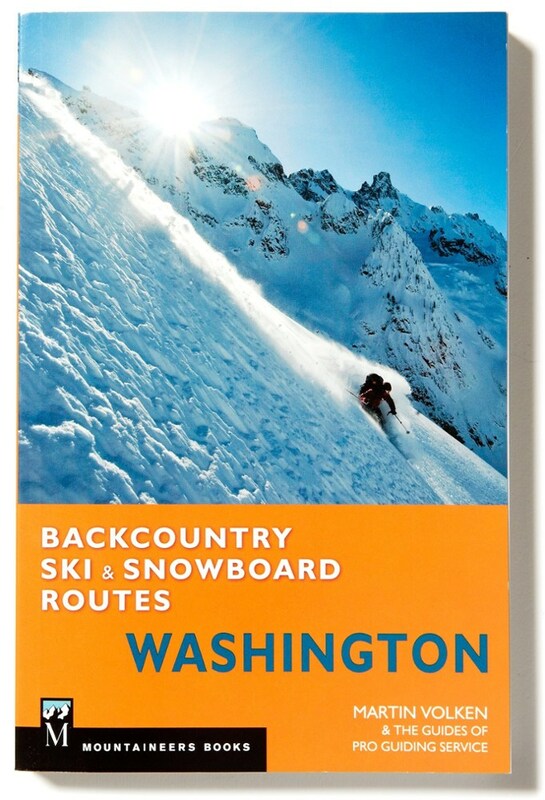 Visit The Mountaineers Books's 100 Classic Backcountry Ski and Snowboard Routes In Washington page. 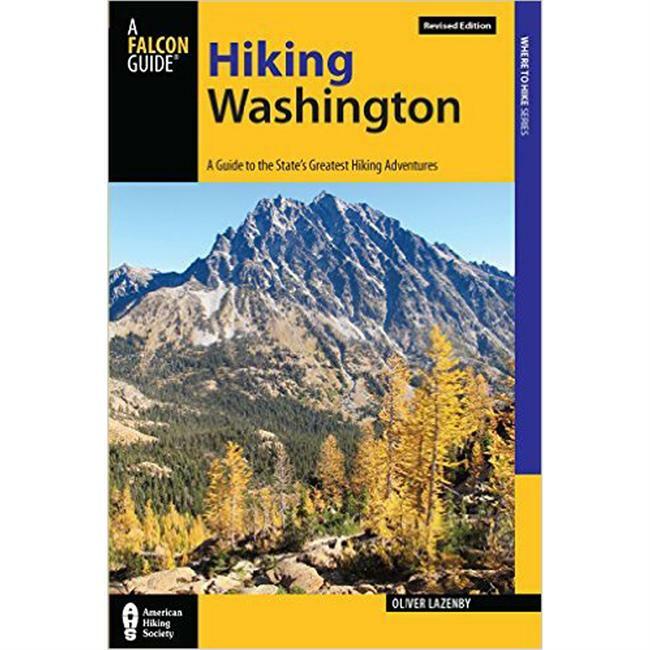 The all-new guidebook G?uBackcountry Ski & Snowboard Routes WashingtonG?N by The Mountaineers Books includes 80 routes throughout the state G? 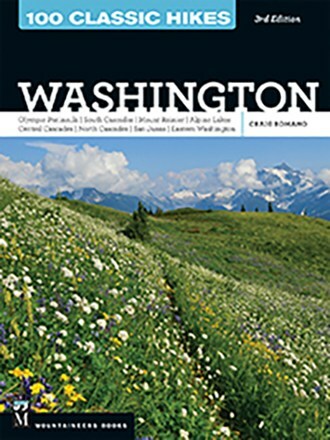 plus one in British Columbia! G? 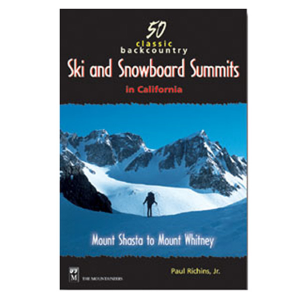 Ideal for intermediate to expert skiers or snowboarders. 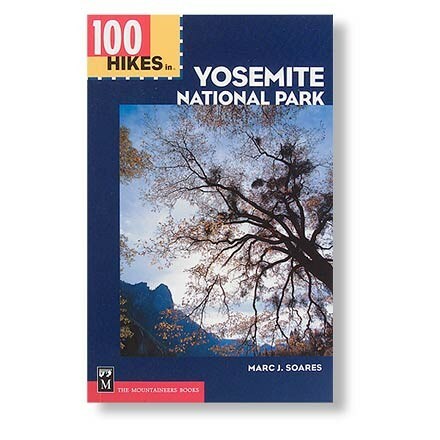 It features routes ranging from accessible day trips suitable for relative beginners to more challenging multiday traverses. ItG? 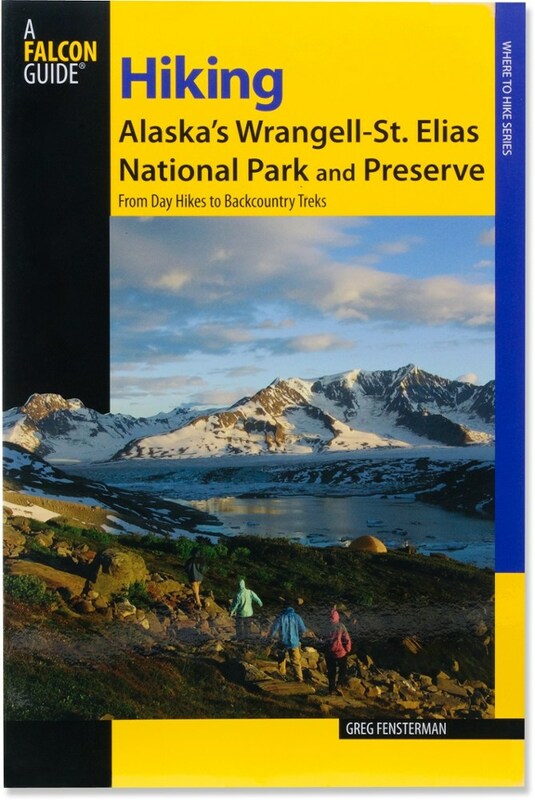 ?s a guide to the very best routes available to skiers and boarders throughout the state.